If you have curly hair, odds are that you either embrace it wholeheartedly or wish to the hair gods that it were different. After all, curls are a blessing, but they're not always easy to manage. That's why we put our nose to the grindstone, conducting an internet deep dive in search of the easiest (yet still stunning) hairstyles for those with curly hair. And of course, what serves better inspiration than the plethora of jaw-dropping looks from the red carpet? Just because you have curly hair doesn't mean that you have to stick to one or two basic hairstyles. Need proof? Just take a cue from each of the celebrities below who all have naturally curly hair. Each of these styles is easy to replicate, and at most, they'll require five minutes of bobby pins and hair spray. And yet they somehow produce glamorous, red carpet–worthy results. Curious to see which celebrities have inspired us with their effortless 'dos for curly hair? We've found you a wide variety of looks to choose from. And yes, one even involves a scrunchie. (But a chic one at that.) Keep scrolling to see all your options. 1. After letting hair air-dry and applying a curl-defining cream of your choosing, gather hair into a ponytail halfway between the nape and crown of the head. 2. Wind the ponytail around the base of the hair tie to form the bun. The beauty of this hairstyle is how easily you can dress it up or down depending on the event. Pair it with a bright lip and some overalls for a funky, casual look. Or go the evening route with a clean cat eye and an LBD. Either way, the style takes about three minutes to execute. 1. 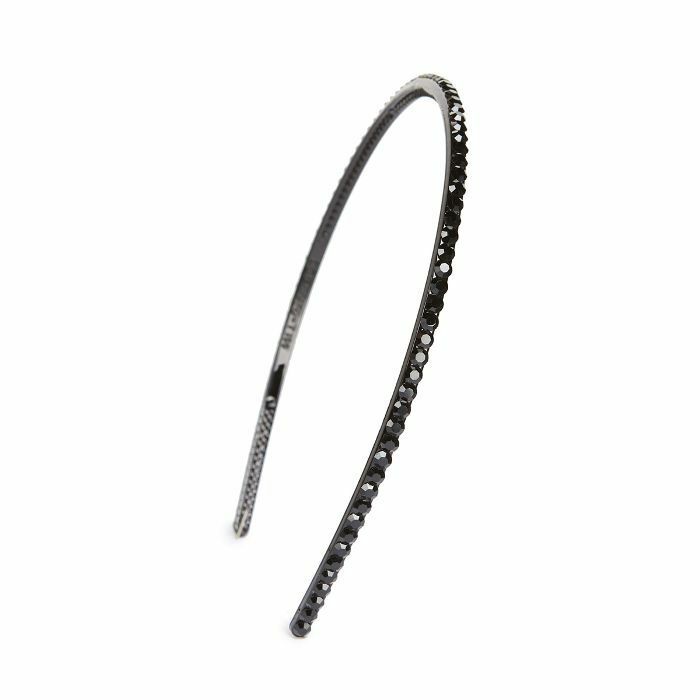 Gather your hair into an ultra-high ponytail at the crown of your head and secure with an elastic. 2. Stick two or three vertical bobby pins on the underside of the ponytail to keep the elastic lifted. 3. To keep your curls nice and bouncy, enhance the ends with a curl-defining cream. You can also prep damp curls with this product if you plan to wash it before styling. Don't be fooled by how pretty this half-back hairstyle is. It literally takes 60 seconds. 1. If you're starting with freshly washed hair, grab a curl-enhancing wave spray, scrunch through damp hair, and then let air-dry. 2. Part your hair naturally. Then grab a small section of hair on just one side of your head and begin braiding back toward the crown of your head. 3. Once you've gotten to the back of your head, pin the section of hair to secure the style before pulling top layers of your hair over it so the pins are camouflaged by your curly hair. Voilà! You've got a model-worthy hairstyle à la Chanel Iman. This effortless style perfectly suits a summer party or festival. (Plus, your bone structure will really shine.) 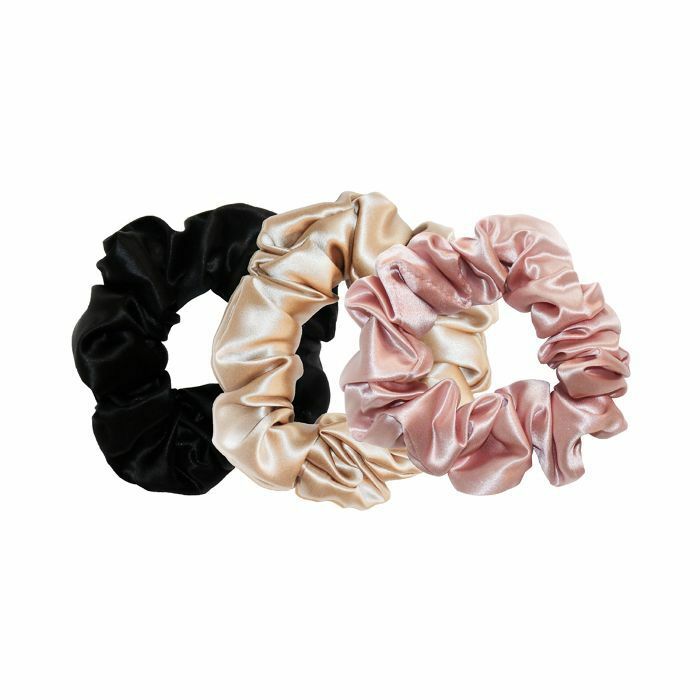 To make it even funkier, secure with chic, elevated scrunchie like Lupita Nyong'o did on the red carpet. 1. Start by brushing your hair to ensure smoother texture. 2. 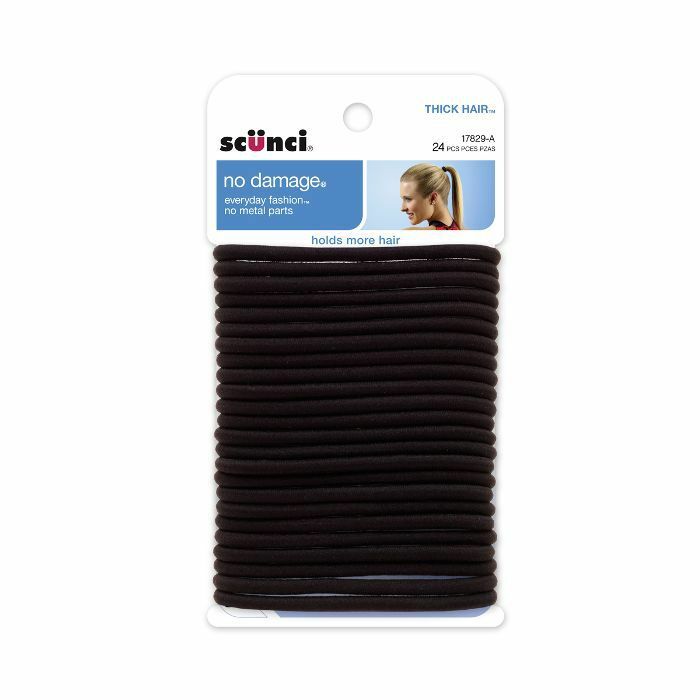 Brush up into a high ponytail and secure with an elastic. 3. Divide the ponytail in half and twist those two sections into a thick, messy twist. 5. Smooth down any flyaways with styling gel. Mist all over with a spray hair oil for shine. Half-buns somehow look good on every hair texture and length, which is probably why the trendy look hasn't gone away. 1. Gather the hair above your ears into a high ponytail at the crown of your head. Don't worry about keeping it neat. Not the point here. 2. Twist the ponytail around itself and then coil it toward the base until you have your bun. 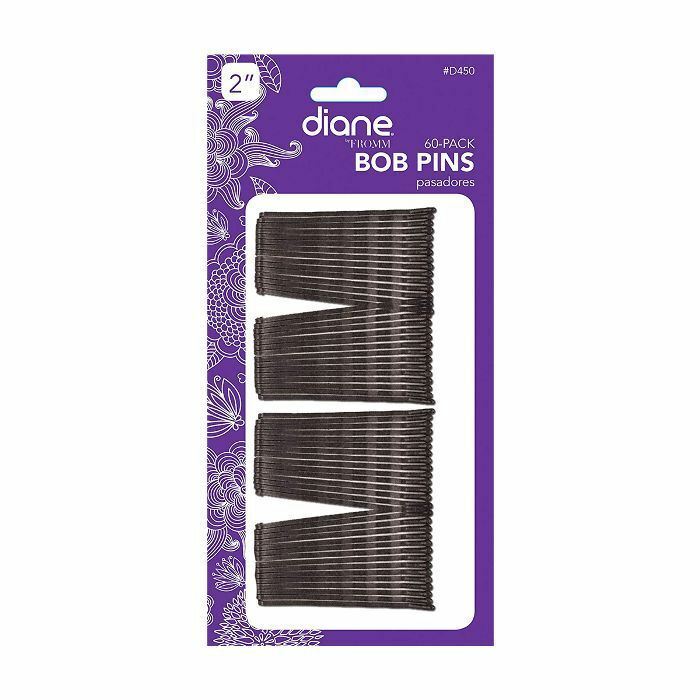 Use a few bobby pins to secure it to your head and pin down any rogue pieces of hair. Here's a genius hairstyle that's especially great for those with curly hair and natural texture. Actress Yara Shahidi epitomizes this look beautifully. 1. Start with braids. For an in-depth how-to, read through (and watch) the tutorials we've provided for you here. 2. Pull braids into a low ponytail or bun, leaving a few out before securing. 3. Wrap the left-out braids around the base of the bun. 4. Lock it in with a couple of bobby pins. We're consistently inspired by Ruth Negga's minimalistic approach to gorgeous curly hair. And here she proves you don't necessarily need a lot of length to elevate your look. 1. Simply let your hair air-dry before prepping it with a curl-defining cream. 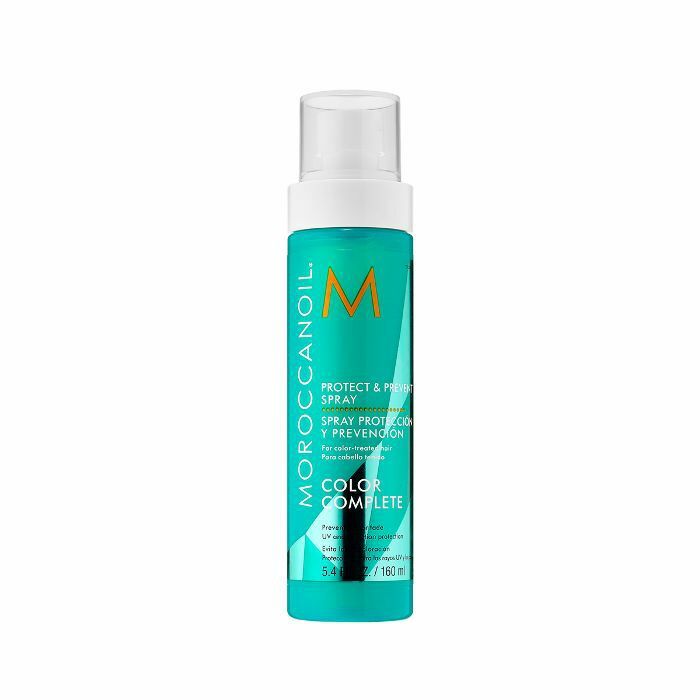 Moroccanoil's Curl Defining Cream ($34) is a well-loved favorite and also happens to smell amazing. 2. Now all you have to do is add a headband of your choosing! (We love the subtle camouflaged vibe of Negga's.) This crystal-encrusted one from Cara currently has our heart. Despite appearances, it doesn't get much easier than Zendaya's eye-catching French twist. This style is great, as it works better with unwashed hair. Click here for the video tutorial of the classic hairstyle—the rules stay the same regardless of texture—be it curly and thick or straight and fine. 1. 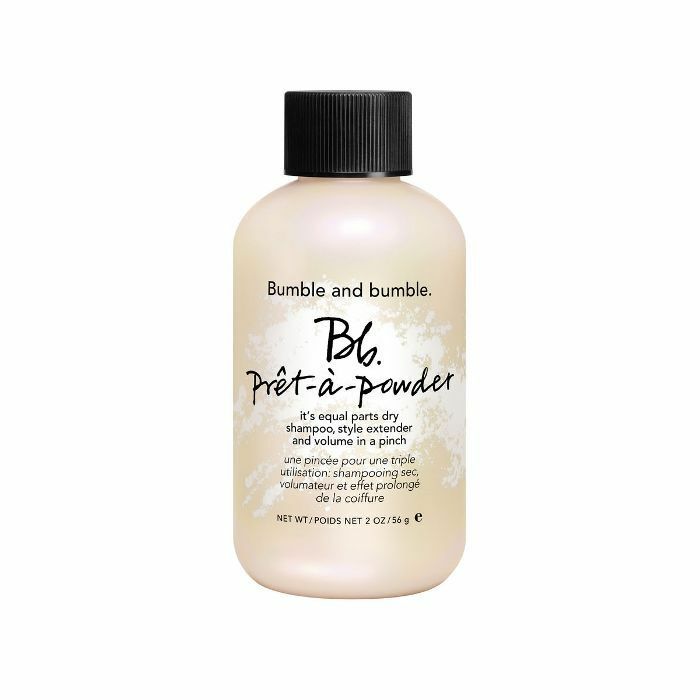 Apply a dry shampoo (Like Bumble and Bumble's Prêt-à-Powder, $28) throughout the hair—especially at the root to maximize volume and body. 2. Then rake strands back into a mid-height ponytail, stuffing it into a French twist. Secure with three large hairpins at the top, middle, and base of the twist. Surprise! A sultry slick-back doesn't require slippery straight locks. In fact, we think the look is even more flattering paired with curly hair and natural texture. We're inspired by Shay Mitchell's approach, as it's the quintessential style when you're looking for a hit of glamour sans the fuss. Plus, it couldn't be easier. 2. 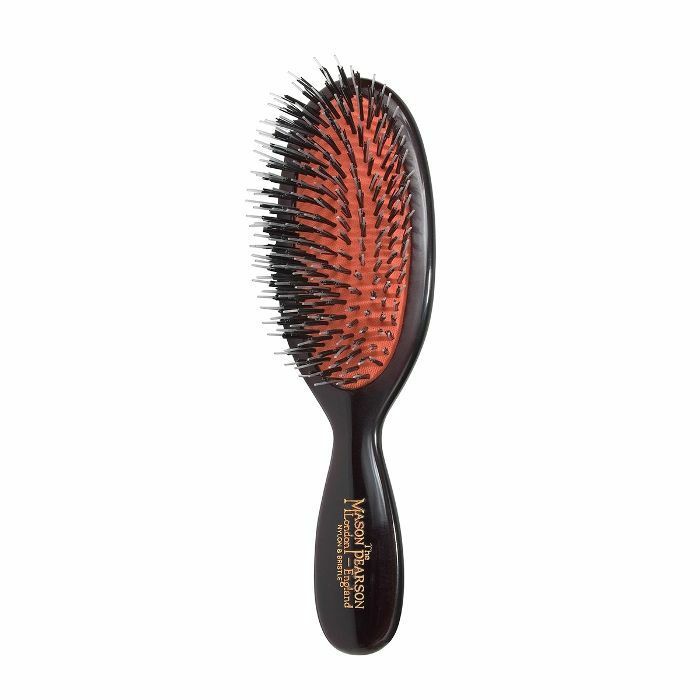 Work a styling gel through strands and simply brush back to smooth and slick back curly hair.